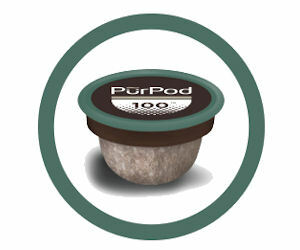 To get a free sample of PurPod’100, click the small orange pop-up button that appears on the far left of their website. 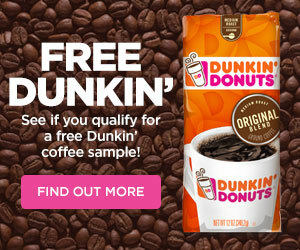 Then fill in the form on the next page to order a free sample of Club Coffee PurPod’100! Hurry, valid while supplies lasts.